Designers will love the bold red backsplash tile options we have here at Backsplash.com. From the brightest eye-catching shades to the deeper tones of burgundy, these shades are sure to make your kitchen stand out. Dazzle your guests with a statement so bold they won’t soon forget it. Not for the faint of heart, a red backsplash tile will become a quick focal point for those who aren’t afraid to take the fashion-forward leap. The perfect shade of red can make your home feel both up-to-date and vintage as you work on pairing this daring shade with more neutral colors. 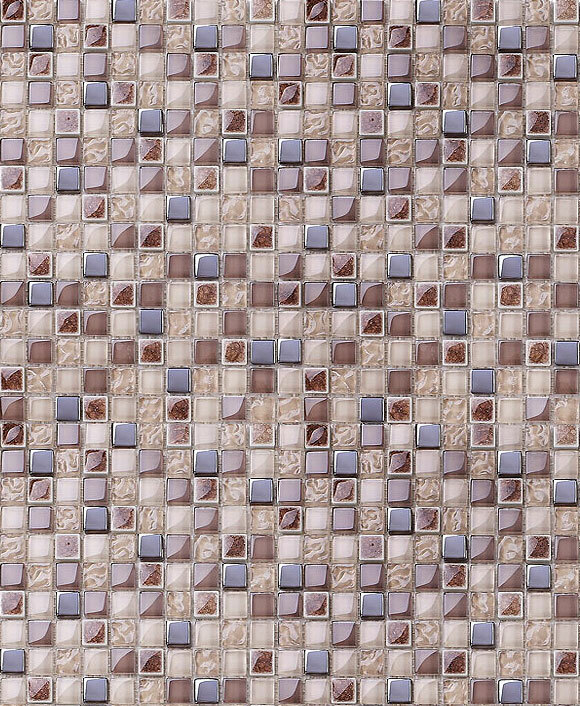 With the various mosaic tile choices available, you have no shortage of high-quality options for a glossy finish, a matte surface, a modern blend, or something more retro-inspired. No matter which design feature you choose to emphasize, red backsplash tile can make your space feel instantly chic. If you’ve been in the market for the perfect pop of color to add to your kitchen, red backsplash tile is just the addition you need to your design. Not only is it ideal for those individuals who are searching for a fun and colorful kitchen, but it will be easy on upkeep as well. Many of the materials that comprise our selection of mosaic tiles are low-maintenance. Your upkeep should consist of nothing more than wiping up splashes and spills as they periodically occur throughout the day. You don’t have to sacrifice functionality to have a fashion-forward kitchen backsplash. Red backsplash tile is a bold design decision that can put the perfect finishing touches onto a pretty and polished kitchen remodel. 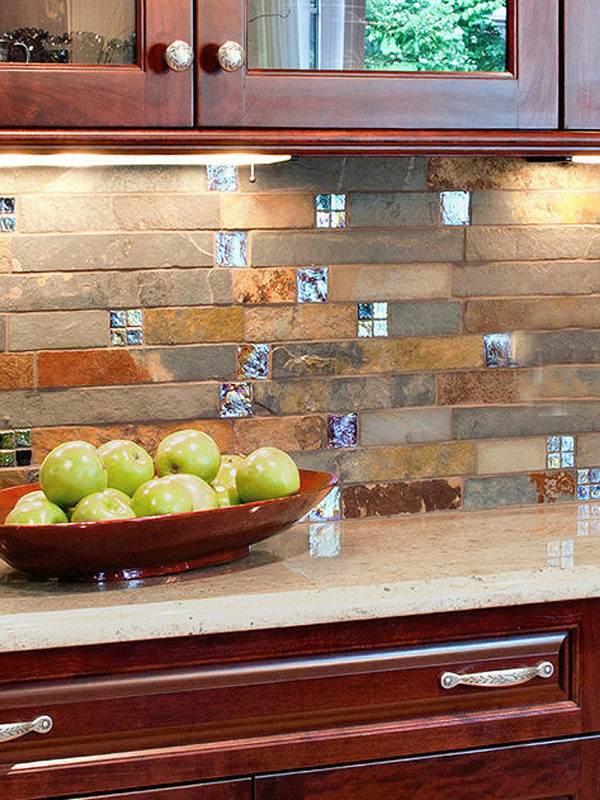 Let Backsplash.com help you make the right choice with you vast selection of eye-catching colors and styles from daring reds to more muted shades mixed with creamy beiges.